Ray Zwicker, Whisky Director at Boxcar Social, standing in front of their prodigious whisky wall. It’s not uncommon to receive a good whisky recommendation from a knowledgeable bartender. It is rare, however, to have that recommendation come from someone with the official title of “Whisky Director.” But if you’re at the Boxcar Social location on Temperance Street in Toronto, it’s almost a guarantee. 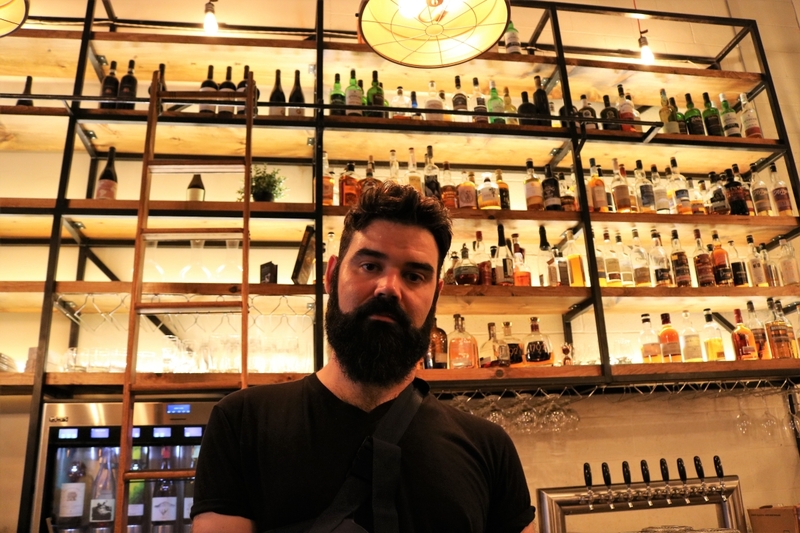 Ray Zwicker, Bar Manager for Boxcar Social’s Temperance location and Whisky Director for the entire organization is a fixture behind the counter. Whether it’s suggesting the latest and greatest from their rotating beer taps, proffering the perfect post-work cocktail, or simply gabbing about drams with a local whisky nerd, Zwicker makes it his mission to turn the traditional drink outing into a more rewarding experience. I’m lucky enough to have Boxcar Social right around the corner from my office, and it’s become an exceptional little watering hole. With a beer list only surpassed by its whisky selection (and nearly matched by its wine, cocktail and coffee offerings), there truly is something for everyone and more than enough for even hardened imbibers like me. Before Boxcar, Zwicker worked for another whisky bar which had an intensive training program that introduced him to his first whisky love — single malt scotch. It was all downhill from there. After stopping in at a different Boxcar Social for a coffee, Zwicker got talking to the bar manager, swapping his knowledge of whisky for insight into the craft beer scene. 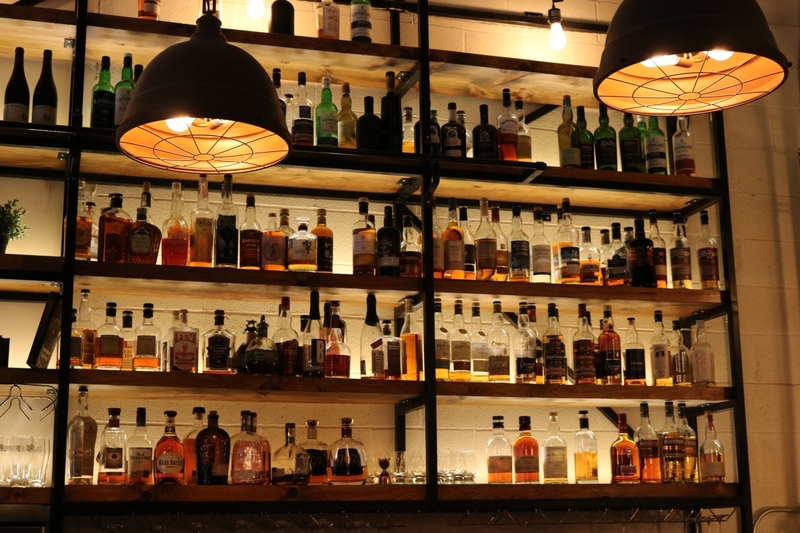 When Boxcar decided to expand to its current five locations, and whisky became an increased focus, Zwicker was the logical choice to stock the bar. 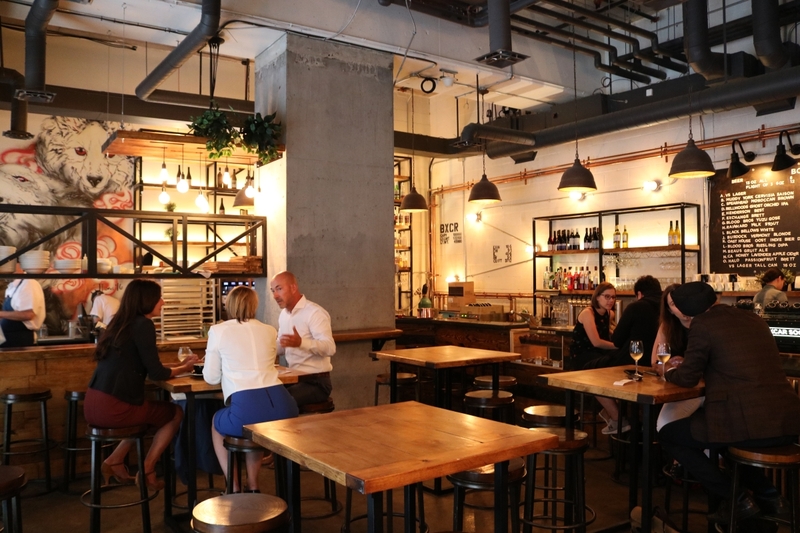 Boxcar Social stands out from the myriad of craft beer and whisky bars in the downtown core. It doesn’t feel overly contrived or corporate, and offers a truly interesting selection of beverages backed by a knowledgeable team. There’s just something a bit special here. With this level of care comes a next-level attention to detail. Zwicker told me that in preparation for a 50 person whisky tasting, he had sent out to all the other Boxcar Social locations for Glencairns (whisky tasting glasses) to accommodate the large party. There are some true gems on the shelf too. From rare bourbons to hyper-expensive single malts, there’s a lot to explore if you’re inclined to open the wallet a bit. One of Zwicker’s personal favourites in stock is the Ardbeg Kelpie, of which about 50 bottles even made it into Canada. Boxcar Social has two. Despite his title as ‘Whisky Director’, Zwicker is equally invested in the craft beer selection of Boxcar Social which — frankly — is more often than not the reason I’m in attendance. Understandably (given the options) Zwicker has an eclectic taste in brews, largely dictated by the locality and season. 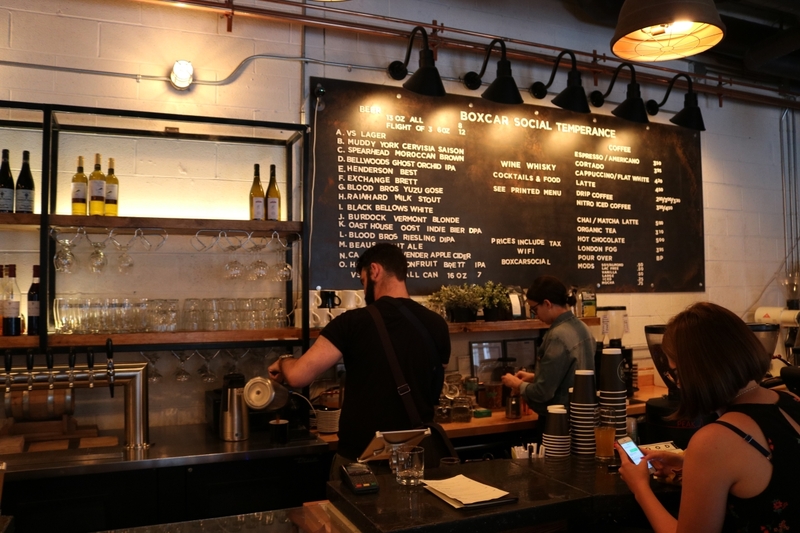 Boxcar Social is small, intimate, and obscenely well stocked — which means it’s often pretty busy. But if you’re downtown and looking for a next level recommendation of beer, whisky, wine or cocktails, you’d struggle to find a better place to receive one. And, if you’re lucky enough to chat with Ray Zwicker, you’re sure to find a beverage you’ll be happy to sip slow.